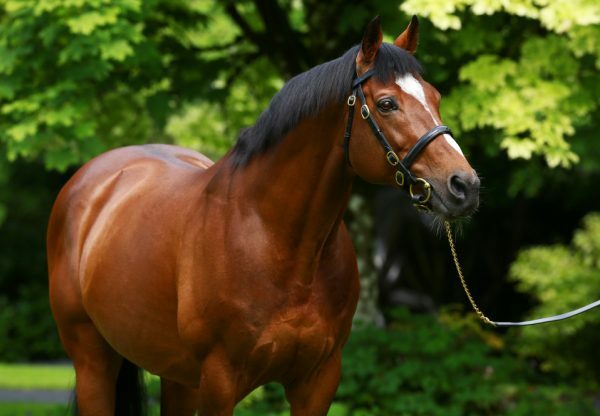 The superb Alice Springs (3c Galileo-Aleagueoftheirown, by Danehill Dancer) won her third G1 of the season when landing a decisive victory in the G1 Sun Chariot Stakes at Newmarket on Saturday. 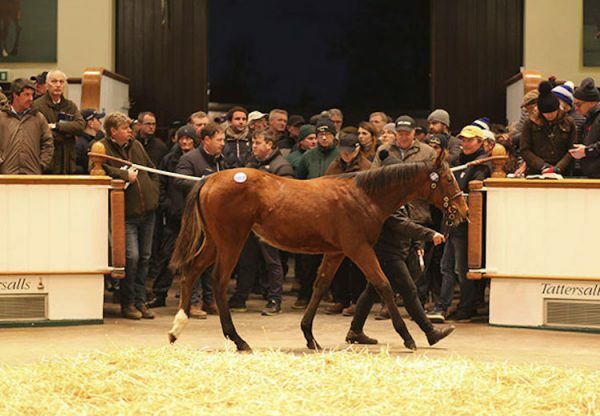 Already the winner of Newmarket’s G1 Falmouth Stakes, and the G1 Matron Stakes at Leopardstown, the outstanding Galileo filly could now round off her season in the Breeders’ Cup at Santa Anita in November. Owned by Mrs John Magnier, Derrick Smith and Michael Tabor, she came home powerfully to win the 10-furlong Sun Chariot Stakes and trainer Aidan O’Brien is now considering a step back in trip for the G1 Breeders’ Cup Mile. "She is an unbelievable filly. She is a real big powerhouse now. She has gone very pacey and has a lot of speed. 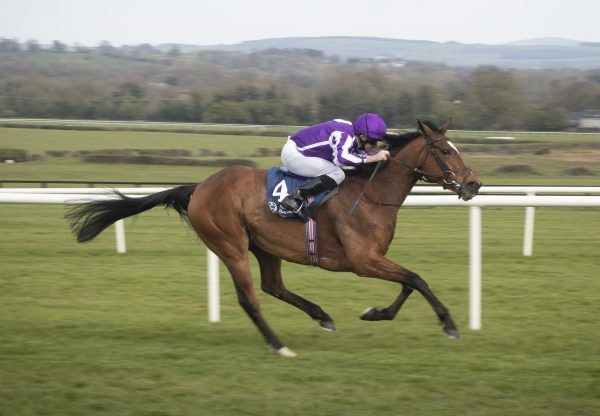 She is a very exciting filly, “ said O’Brien. "She travels very strong and quickens very well. She might go to America for the Breeders' Cup Mile. 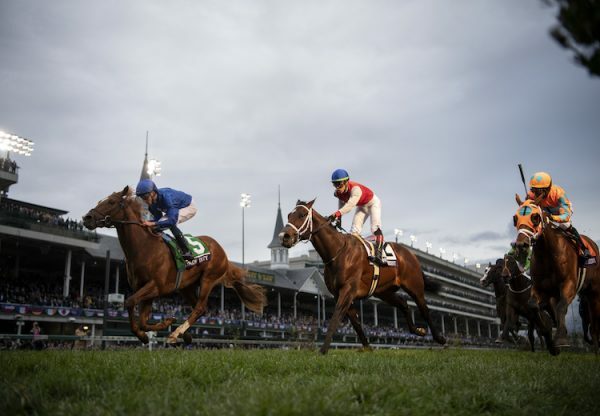 She ran very well at Keeneland last year and is a very professional filly.” Jockey Ryan Moore continued: "She picked up very well and she was just dossing a little bit when I got serious with her but she found a bit more. She is a very good filly. She is very well balanced. 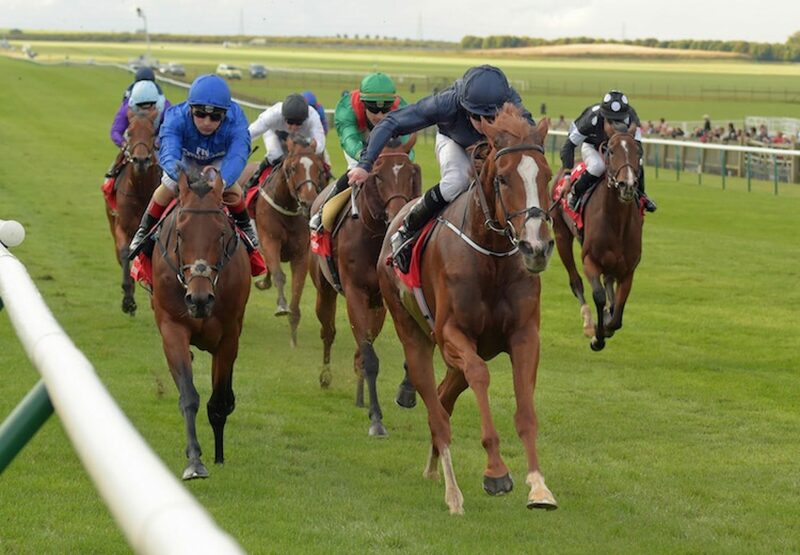 She has had plenty of racing and is very professional."